Home/game/Nvidia unveils Pascal. But is it good? Nvidia unveils Pascal. But is it good? So this week was a very interesting one from Fnatics announcing their peripheral lineup to AMD bundling StarWars: Battlefront with their Fury cards. But the most interesting news were from Nvidia. The company was teasing us with little info about their new Pascal GPU lineup and the completely different architecture from what we have seen in the past from reducing the actual GPU form factor to VRAM stacking. 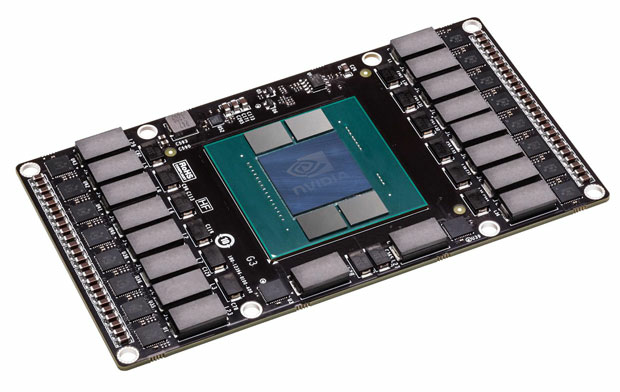 Two days ago, Nvidia officially unveiled the GPU specs that were, rather interesting. 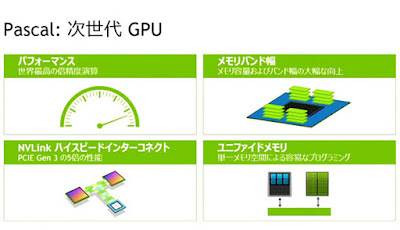 The GPU itself is made with 16nm FinFET+TSMC process. They implemented the HBM2 Memory in it which we have seen on its first gen form in AMD Fury GPUs but this time they offer a whopping 1TB/s. Yes One TeraBYTE not Bit. The flagship graphics cards will retail with 16 GB of HBM2 VRAM! With support up to 32GB (which they would probably implement in their next TITAN or Tesla)! They also introduced NVlink which enables up to 8-way-multi-GPU Sli! However, not every single Pascal GPU would launch with HBM2 as it’s more expensive and it has some production problems for such high demand. Nvidia claimed that they would launch their low-end and mid-tier GPUs (Something like the 960 and the 950) in GDDR5X which is a modified GDDR5 module that offers double the bandwidth but of course can’t reach the insane 1TB/s of the HBM2.